June 3, 2014 – The United Nations Population Fund (UNFPA), the International Confederation of Midwives (ICM), the World Health Organization (WHO) and partners have released the 2014 edition of State of the World’s Midwifery: A Universal Pathway – A Woman’s Right to Health. The report presents findings on midwifery from 73 low and middle income countries and a summary of the progress made since the inaugural report in 2011. Despite the fact that 96 per cent of worldwide maternal mortality, 91 per cent of stillbirths and 93 per cent of infant mortality lies within these 73 countries, they still only have 42 per cent of the world’s physicians, midwives and nurses. According to the report, midwives could reduce maternal and newborn deaths by two thirds and investments in midwifery training at an international level could result in a 1,600 per cent return on investment. Since the first edition of the report in 2011, 23 of the countries have executed strategies to improve workforce retention in rural and remote areas, and 20 countries have increased enrollment and placement of midwives in underserved regions. Ensuring that pregnant women have access to at least four antenatal visits and improving access to emergency services when needed have been identified as key areas of focus in the fight to improve maternal and newborn health outcomes in the targeted countries. 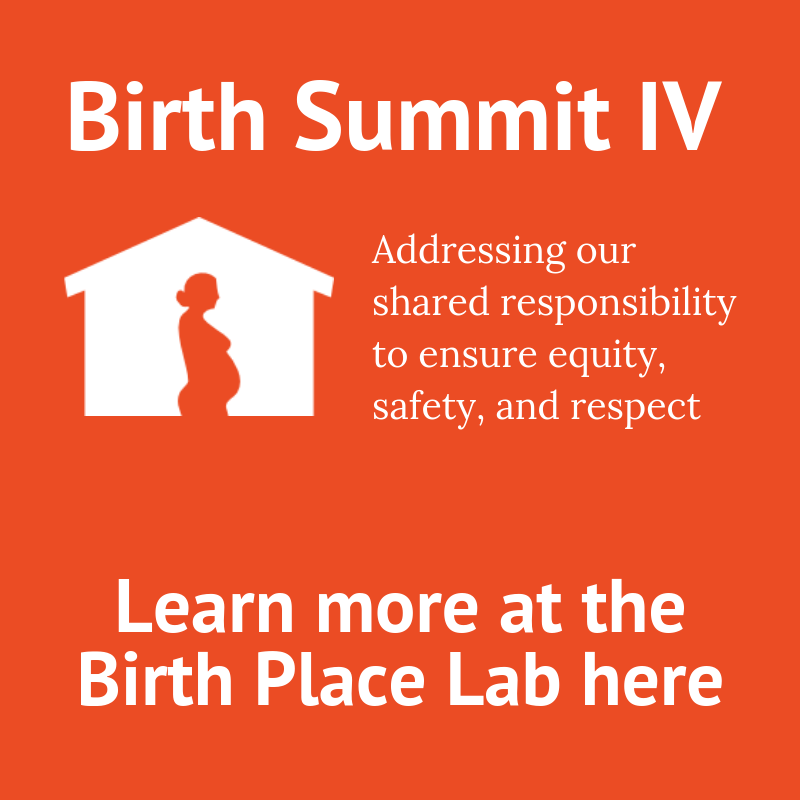 The Birth Place Research Quality Index (ResQu Index) was designed to provide a reliable instrument to rate the quality of primary research that examines the impact of place of birth to maternal and newborn outcomes. 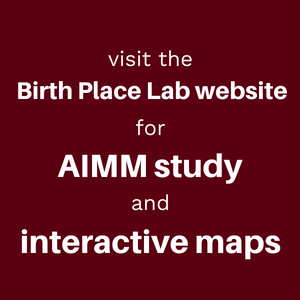 Learn more at the Birth Place Lab site here. We know that respectful care is essential to maternal health care, but how do we know when it is (or is not) occurring? Two new tools are available to measure respect and autonomy in birth. 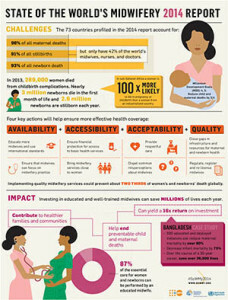 Learn more at Harvard's Maternal Health Task Force blog. Request a download of the tools here. Two model transfer forms – maternal and infant – were created to accompany the Best Practice Guidelines: Transfer from Planned Home Birth to Hospital. NEW! A third model transfer form is now available - SBAR Nurse Model Form! Keep In Touch With The Summit!